Happy Mother’s Day to the residents of Capital Care Norwood!! Capital Care Norwood offers long-term care, post-acute care, and hospice care to our community. 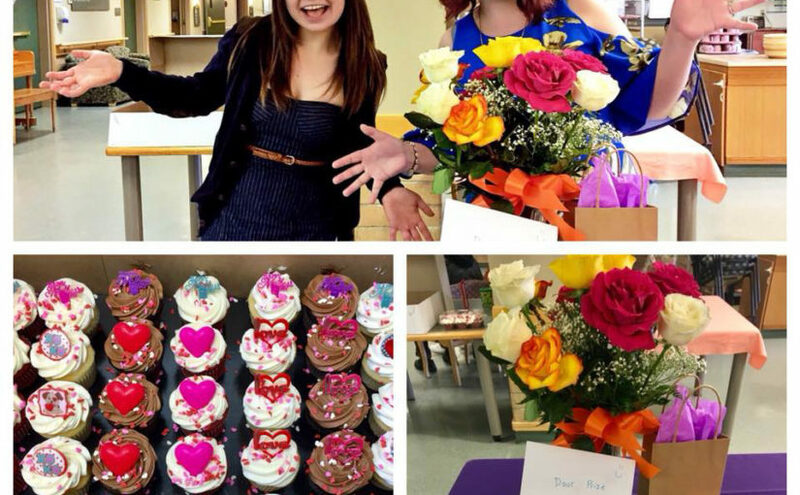 Our team was delighted to bring cupcakes and a door prize to Capital Care Norwood’s Mother’s Day tea. We loved putting smiles on the residents’ faces!